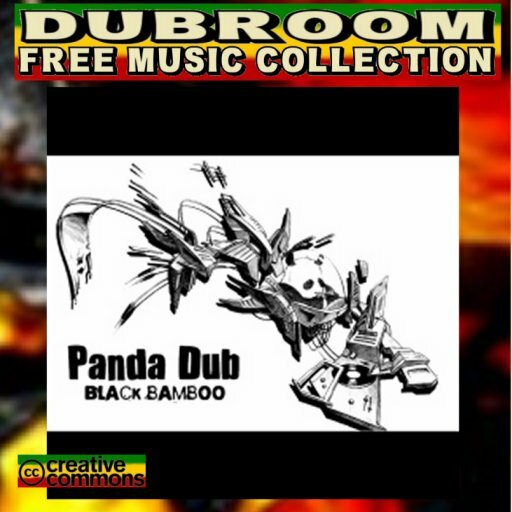 WWW, April 2010 - Panda Dub's latest 10-track Net Album Black Bamboo is one next release in what can in the meantime be considered as a brand new genre within (online) Dub: FR DUB! 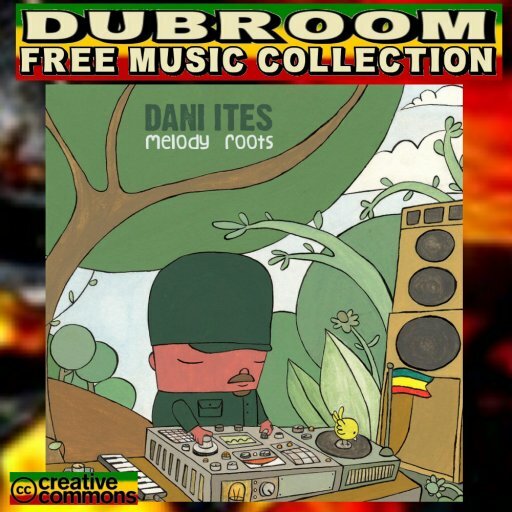 Strong electronic drum and bass lines, melodic parts and sweet vocals, original and rare instrumentations, everything mixed together in authentic DUBWISE style: Panda Dub did it again and so he deserves to be heard once again, too. 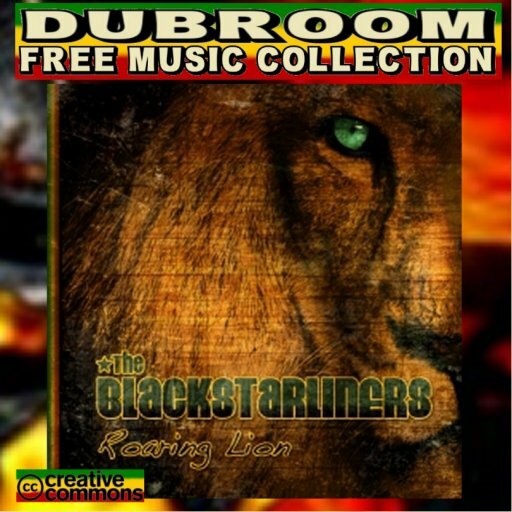 Released on the French Net Label "Original DUB Gathering", Black Bamboo takes us to a wide variety of vibes from hard stepping DUB to a more sweet rendering of "Soul Rebel", in which the female singer sings the words "I'm A Living Man And I Got Work To Do". All-in-all, a must-have for every self-respecting collector of (online) DUB.